The children lived with their grandmother, who was in a hospital on Friday being treated for pneumonia. 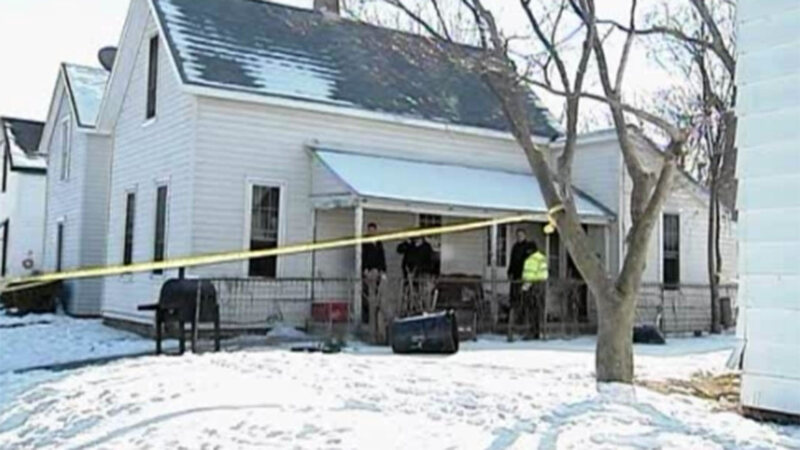 TROY, OH -- The third of four children exposed to high levels of carbon monoxide from a furnace in a home has died. Thirteen-year-old Jakia Jones died on Sunday, a hospital spokeswoman said. Her cousins 14-year-old Dionanna Bishop and 13-year-old Dejah Bishop died on Friday after a relative found them unconscious inside a home in Troy, 20 miles north of Dayton in southeast Ohio. Jakia's 8-year-old brother, Jahari Ward, was in critical condition. Preliminary autopsy results released Saturday indicate Dionanna and Dejah, who were sisters, died of carbon monoxide poisoning, the Dayton Daily News reported. Police have said a furnace caused the leak of carbon monoxide, an odorless and colorless gas created when some fuels, such as natural gas, don't burn completely. A relative who found the children and called 911 told police the children had been sick for days. The children lived with their grandmother, who was in a hospital on Friday being treated for pneumonia. An attorney for the rented home's owners, Joseph and Kathy Caldwell, said they weren't aware of any furnace problems and didn't know that children lived there. Attorney James Ambrose told the newspaper the Caldwells owned the home for 20 years and made repairs whenever they were needed. He said the Caldwells were "devastated" by what happened. Police Capt. Chris Anderson said his department will confer with prosecutors to determine if there is any criminal liability. Four firefighters were treated for carbon monoxide exposure. The children were unconscious and in cardiac arrest when firefighters arrived.